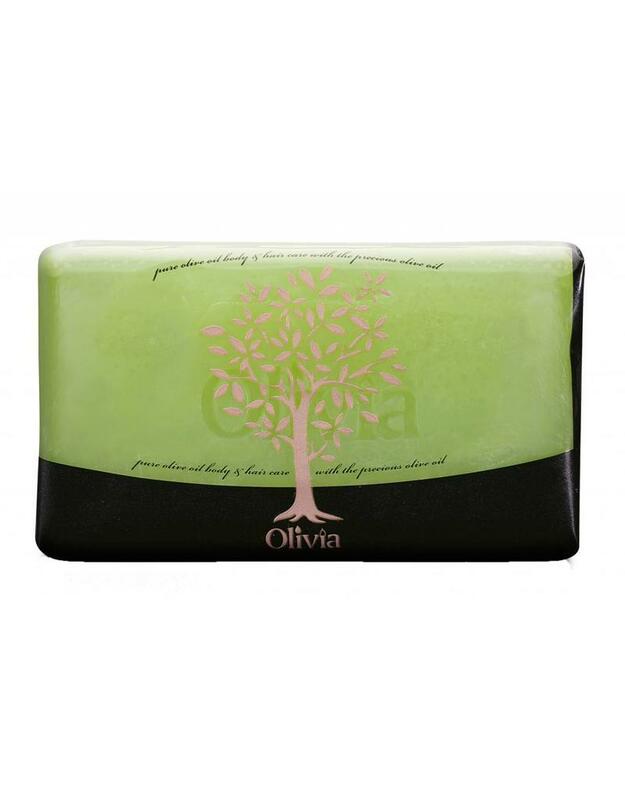 Olivia Facial Soap is a fine-textured, glycerine based face soap, which gently cleanses the skin. Rich in pure olive oil, it also contains Vitamin E, known for its antioxidant and hydration properties. Ideal for all skin types.